Roger Dubuis is well known for their complicated timepieces, specifically their tourbillons. The company also makes minute repeaters, chronographs and divers. Personally, I have always liked their flagship Skeletonized Excalibur Tourbillon, but at $250,000, it is unaccessible to most consumers. Thankfully, they do make some more affordable timepieces as well. 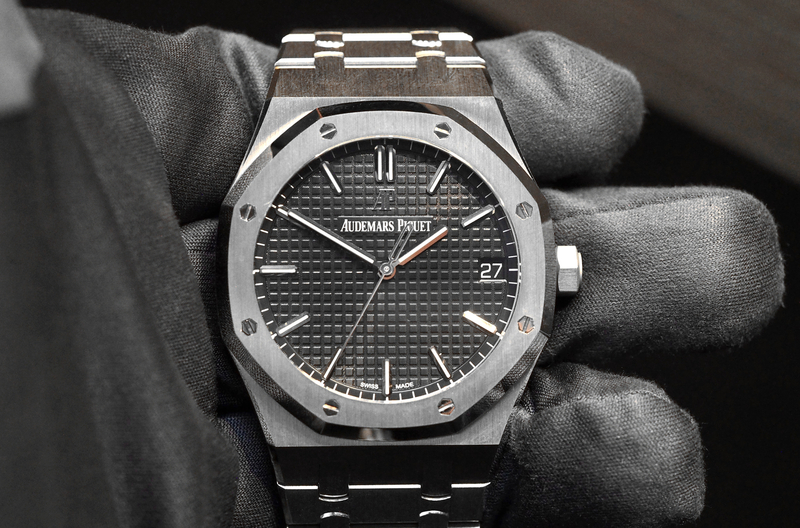 In fact, as of 2010, they have lowered their entry level price point for men’s watches. The men’s Easy Diver collection now starts at just under $13K. This still may sound high, although they took about $5,000 off the previous model’s price. It is all relative, and for an exclusive, limited production, in-house made movement, this price is about right. 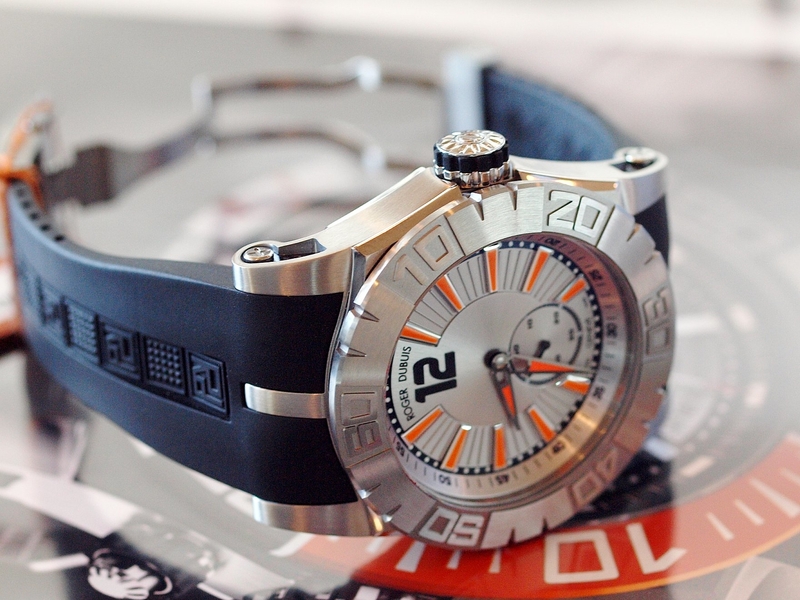 The 2010 Roger Dubuis Easy Diver RD821 caliber, which is based on an optimized RD 14 caliber. This timepiece, like all Roger Dubuis timepieces designed for 2010 and beyond, meets the prestigious aesthetic Poinçon de Genève requirements, and the COSC certified chronometer requirements. According to Dave Chaumet, Head of Customer Service & Quality at Roger Dubuis, they are also working with, Timelabs, to add a chronometric requirement to the Geneva Seal certification process. If this happens, the watch will have three different third party labs who certify their timepieces. Honestly, having both the Geneva Seal and COSC is already outstanding. The all new RD 821 caliber features 33 jewels, 168 parts and a power reserve of 48 hours. It runs art 4hz or 28,800 vph. 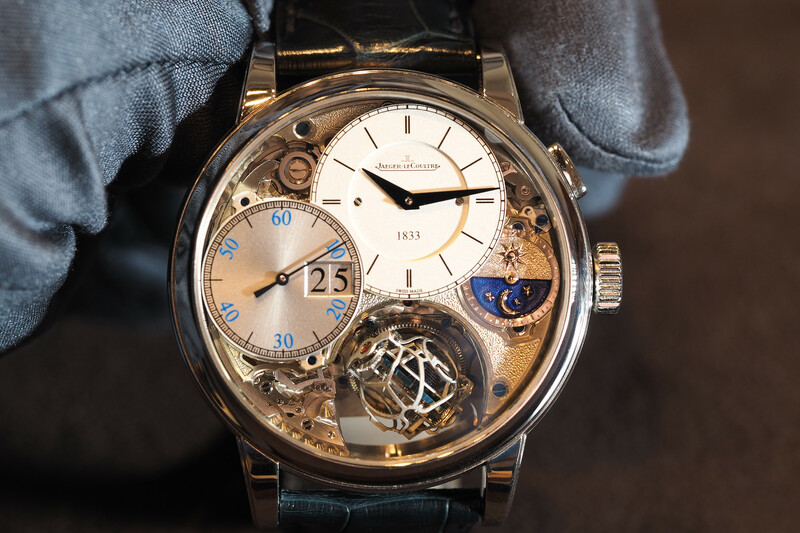 The decoration includes a rhodium-plated circular grained plate, with a Côtes de Genève motif (all done by hand). The ‘Poinçon de Genève (Geneva seal) requires this advanced level of finishing, and it must be done by hand. The first year has passed while Roger Dubuis has been under the management of the highly respected Richemont group. And it appears that the acquisition is beginning to pay off for the brand, and for Richemont. In a few years since the acquisition, they are offering lower prices and higher quality. And arguably better-looking designs (due much in part I believe, to the new design team that is headed by former Chopard L.U.C. designer, Lionel Favre). While visiting the factory, I also had a chance to view the majority of the new 2010 timepieces. The Easy Diver with the silver dial (pictured above), was easily my favorite of the new Roger Dubuis timepieces, other than the bestseller, Skeletonized Excalibur Tourbillon. The newly designed Easy Diver features a 46 mm stainless steel case, much like the previous model it replaces. However, the dial and overall look have been refined and upgraded, while maintaining the contemporary look that Roger Dubuis is known for. They even added some carbon fiber inserts into the side of lugs, which was purely for aesthetics, but a good choice in my opinion. It adds to the sportiness, which is almost always a good thing on a diver watch. The dial is very simple to read, and I really like the contrast of the larger orange Superluminova applied markers, on top of the silver dial. The small seconds sub-dial further adds to the sportiness of this diver, while not being quite as busy as the chronograph version. The strap is natural rubber, with a nicely engraved signature folding clasp in stainless steel. On most dive watches the caseback is solid. Fortunately, the Easy Diver is not like most dive watches. Instead, it features an exhibition sapphire caseback. The only downside to an exhibition caseback is that it does not hold up to water pressure as well as stainless steel or titanium. 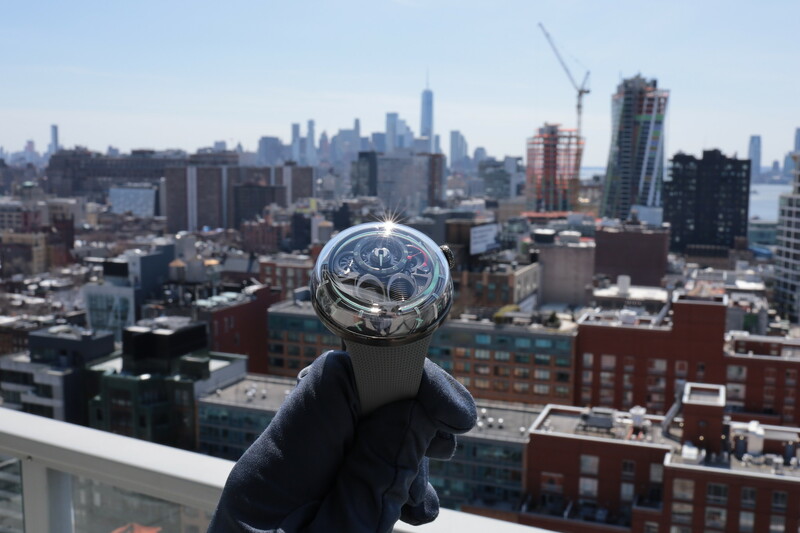 Still, this watch is capable of a respectable 300 meters (or 1000 ft.) of water-resistance, which is all most people will need if they are free diving or scuba diving. The exhibition sapphire caseback is a great trade off for less water-resistance, because without it, you would not be able to enjoy the nice view of the hand made, Geneva seal level hand finished and exclusive in-house automatic movement every day. Limited to 888 pieces worldwide. The retail price is $12,900.